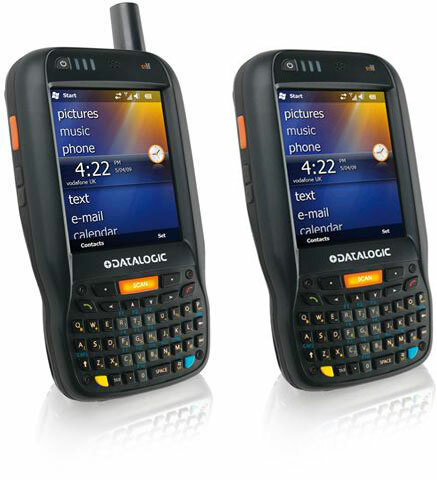 Datalogic Elf - Wi-Fi (802.11a/b/g), 1D Laser Scanner with Green Spot, Windows Mobile 6.5, 256MB/256MB, Bluetooth, 46 key QWERTY Keypad. Interface cables and charging cradle sold separately. 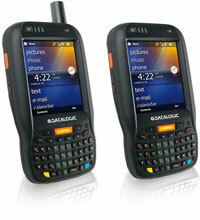 The Datalogic 944301008 is also known as Data Logic	DTL-944301008	.